What is my must have accessory for summer? A good straw hat. 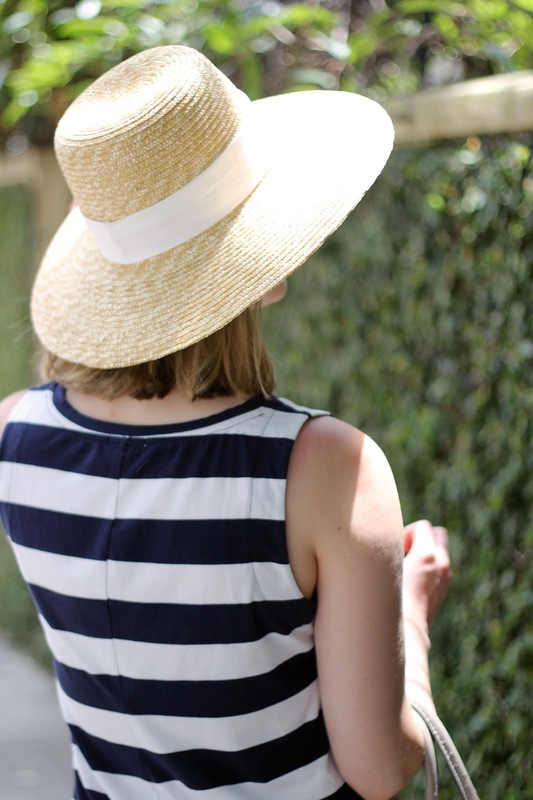 They not only provide necessary sun coverage, but also add a little whimsy to my outfits, as seen in this post. I've narrowed down my five favorite straw hats: panama, sun, fedora, wide brim, and boater. I've always worn either sun or wide brimmed hats, but I'm interested in switching it up this season. This boater hat is high on my wish list because of it's wider brim. My sister-in-law is in town this weekend, so I know I'll need by sun hat for an afternoon on Sullivan's Island. 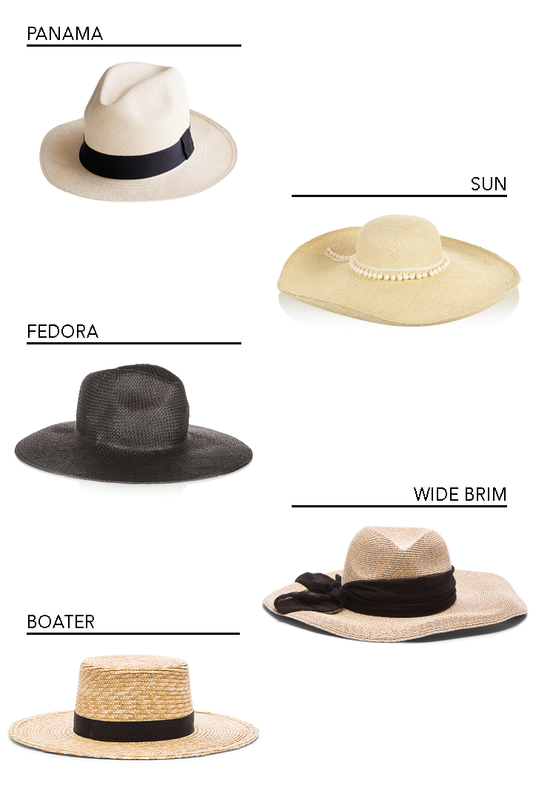 What type of straw hat will you be wearing this summer?